She announced the news on her Twitter account earlier that morning. The newborn joins older brothers Kai, eight, Klay, four, and Kit, two. 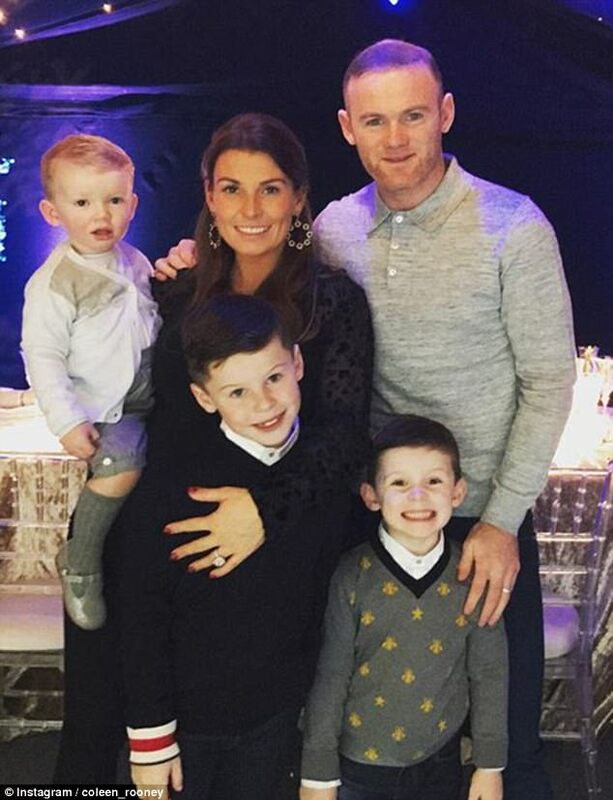 Wayne retweeted his wife’s initial announcement, alongside a message of congratulations from his club Everton.